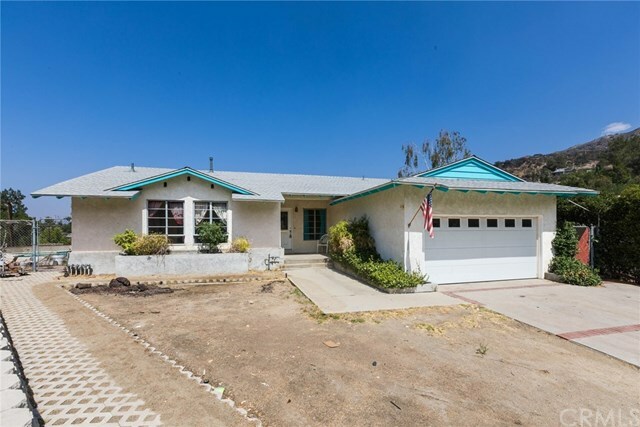 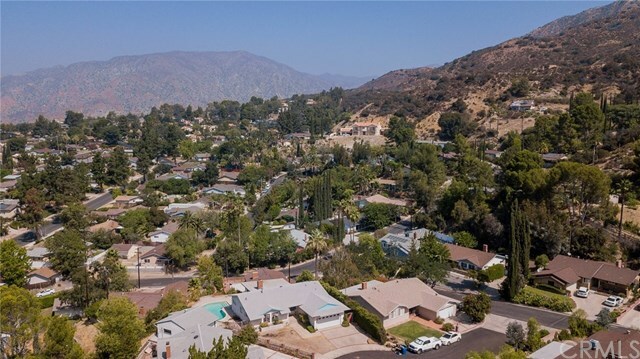 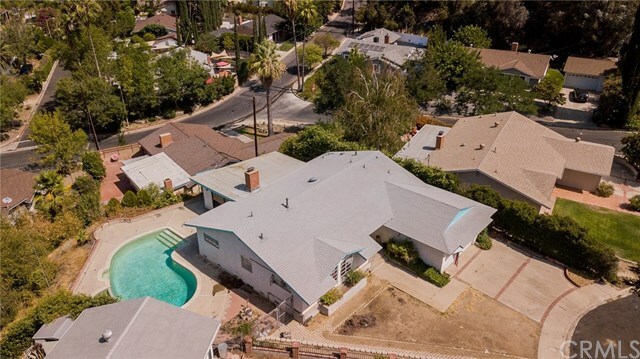 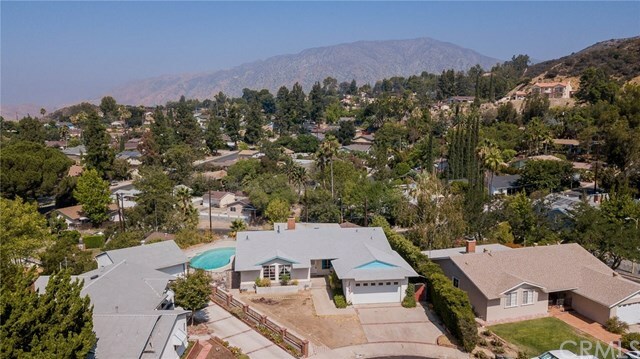 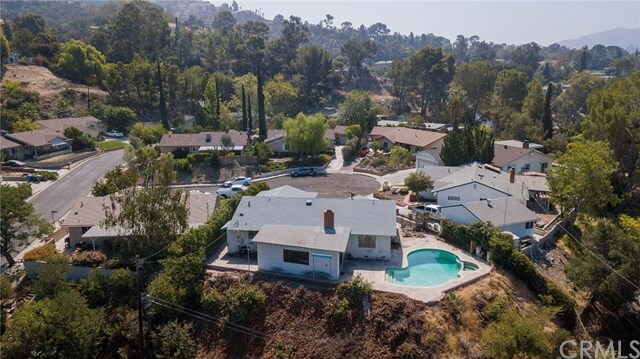 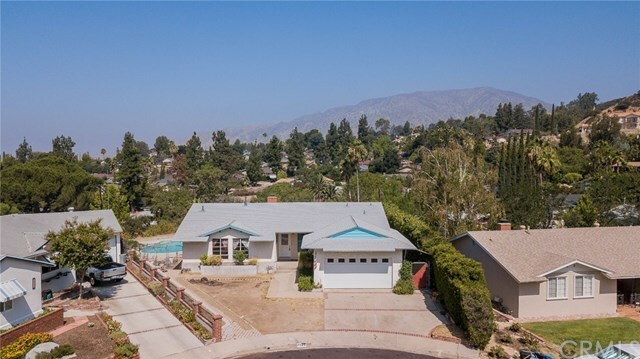 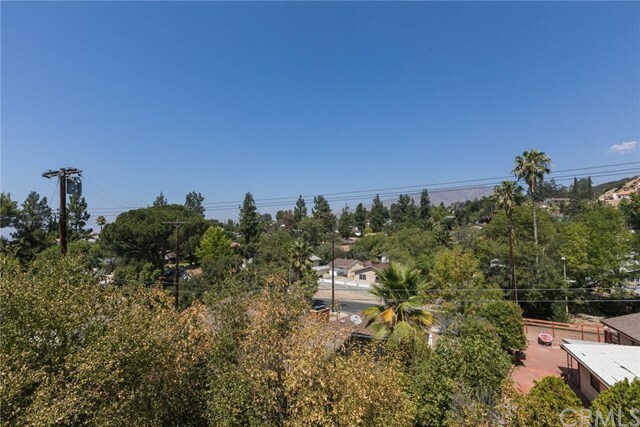 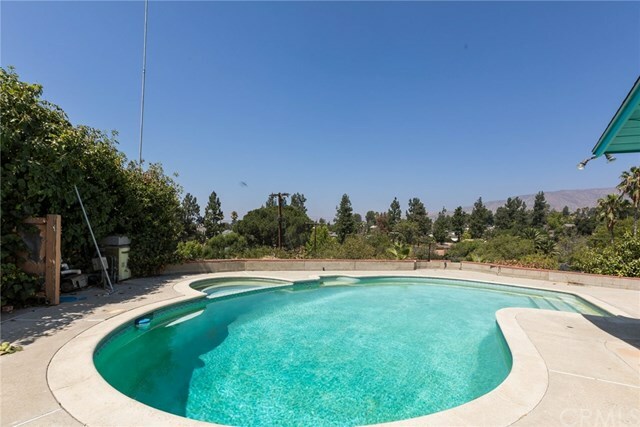 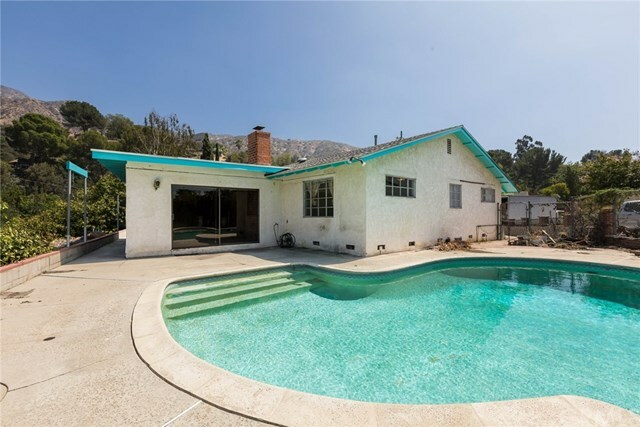 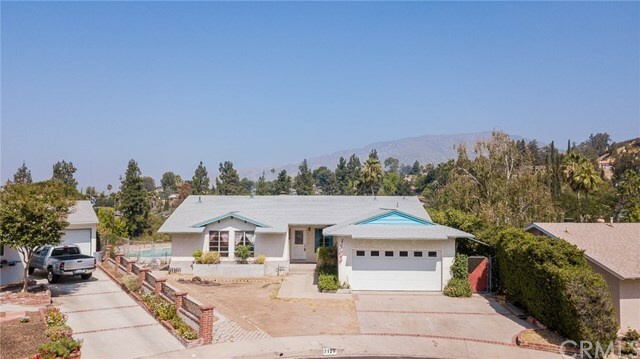 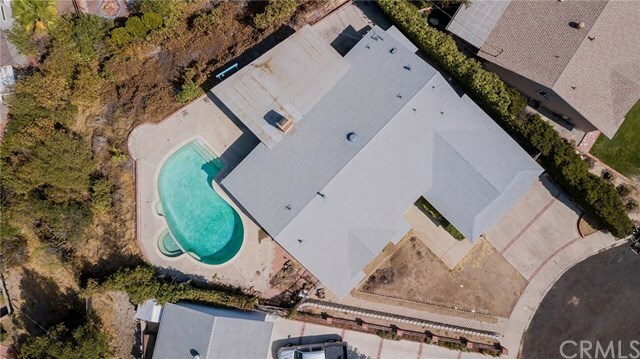 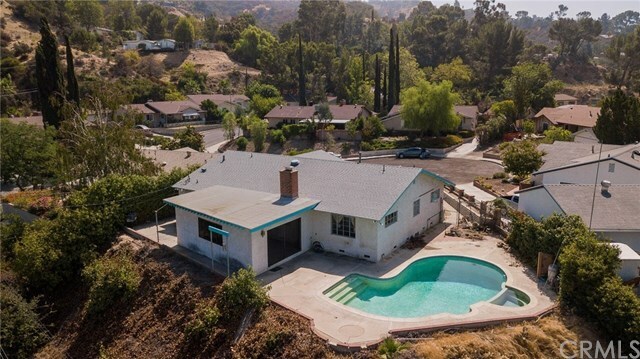 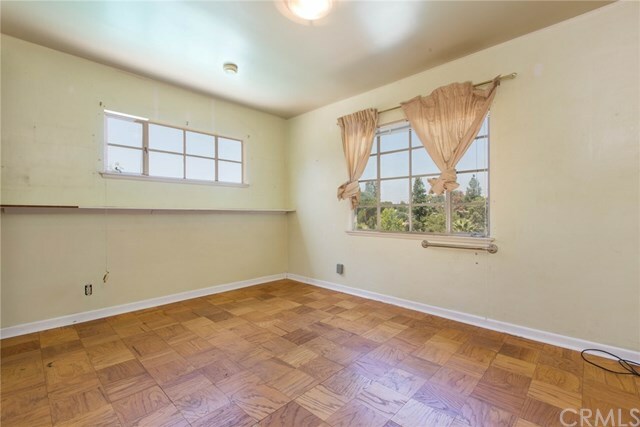 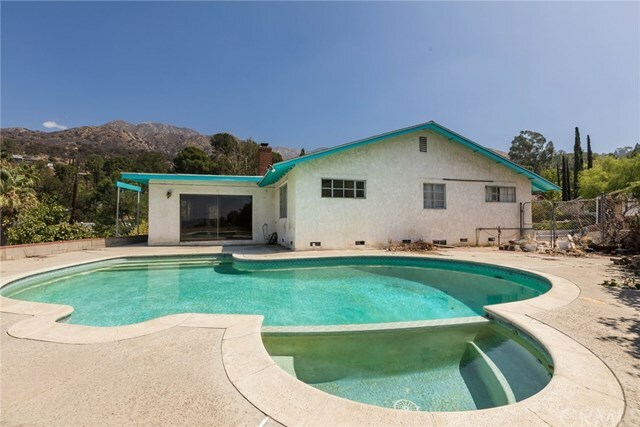 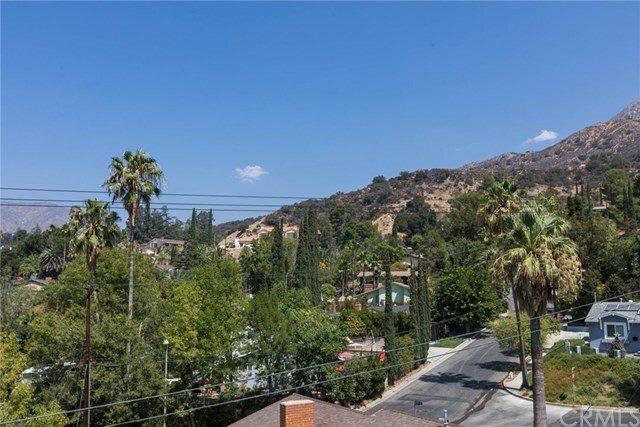 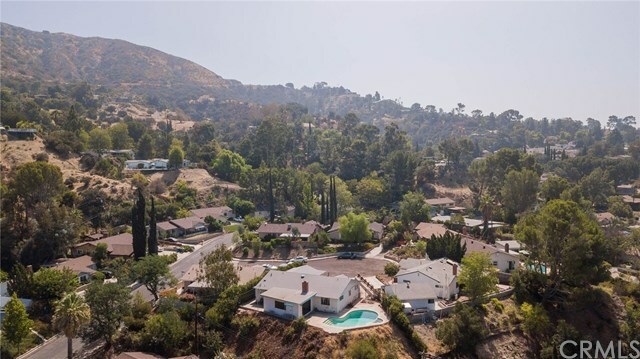 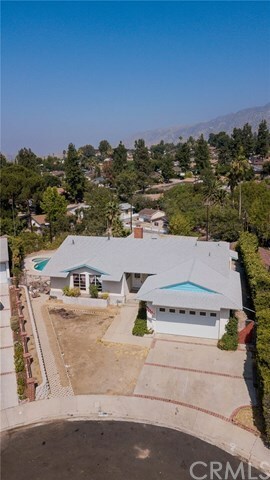 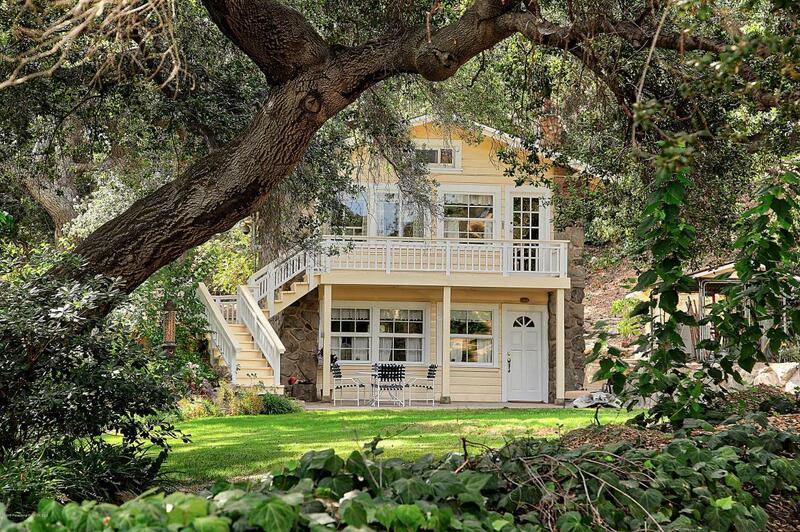 Prime Sevenhills location in Tujunga with a sparkling pool and views! 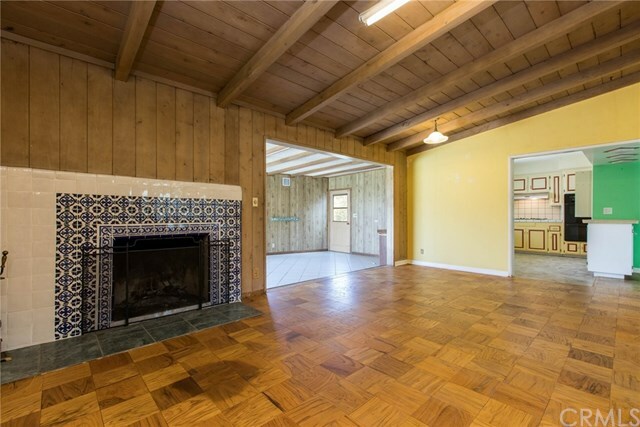 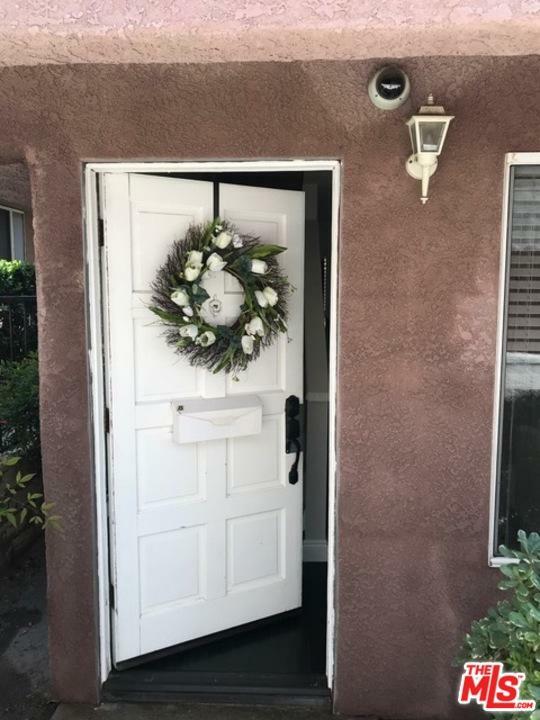 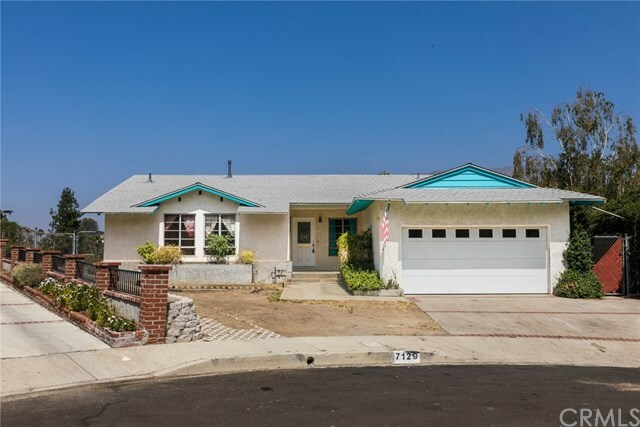 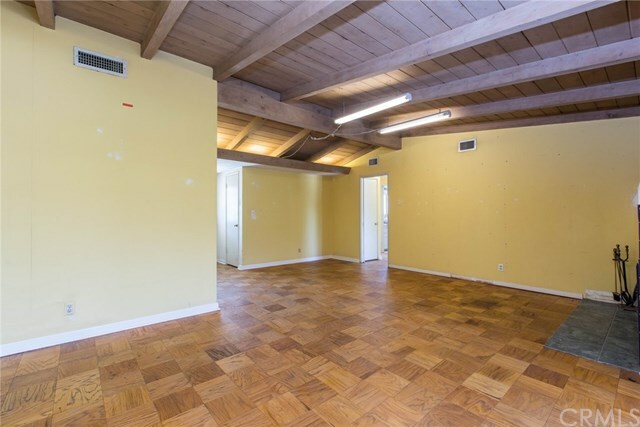 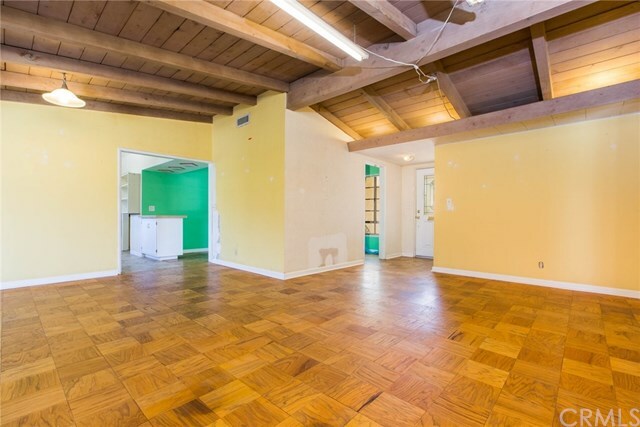 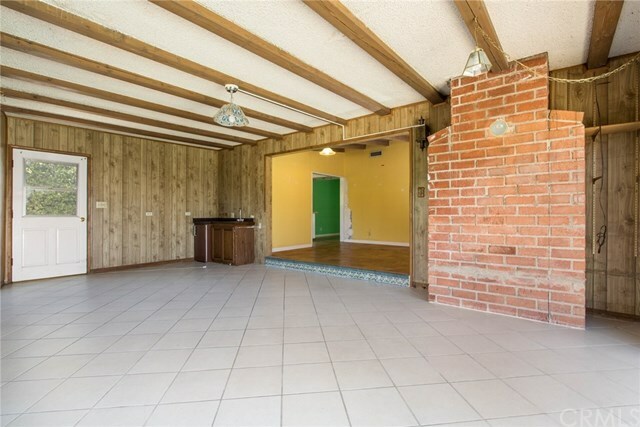 This home is located on a cul-de-sac and has a wonderful layout with open beam ceilings in the living room, a generous sized kitchen, formal dining room, and 3 bedrooms and 2 baths. 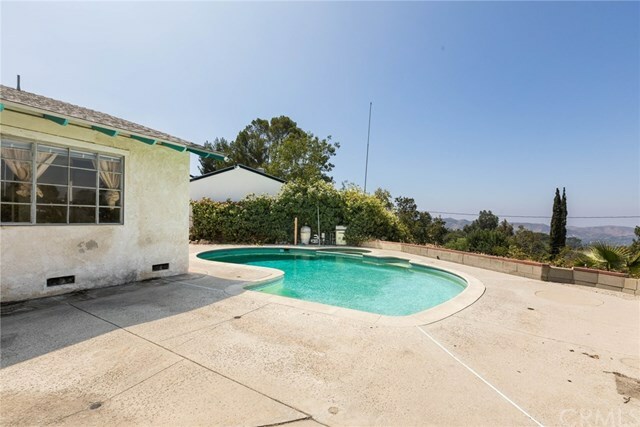 There is a large family room overlooking the pool and views. 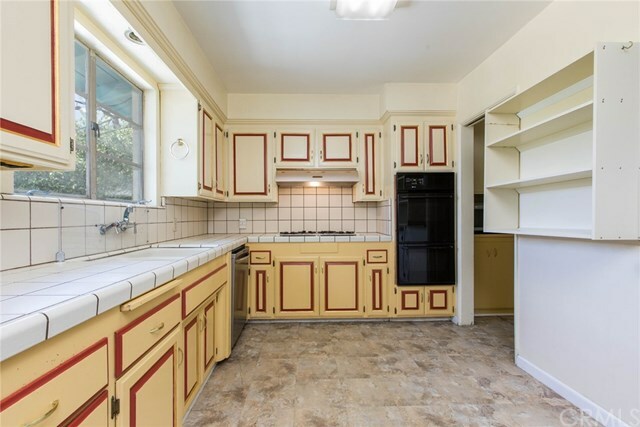 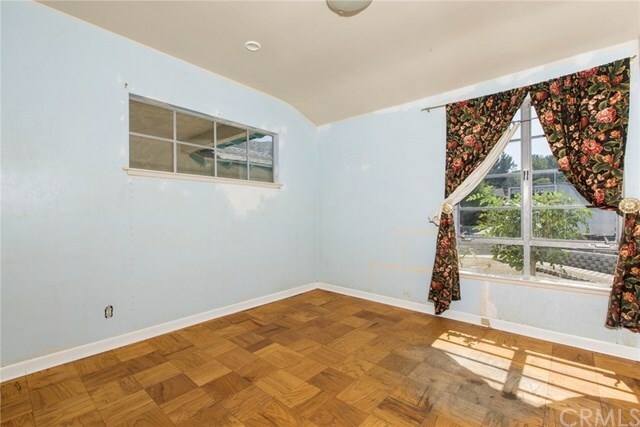 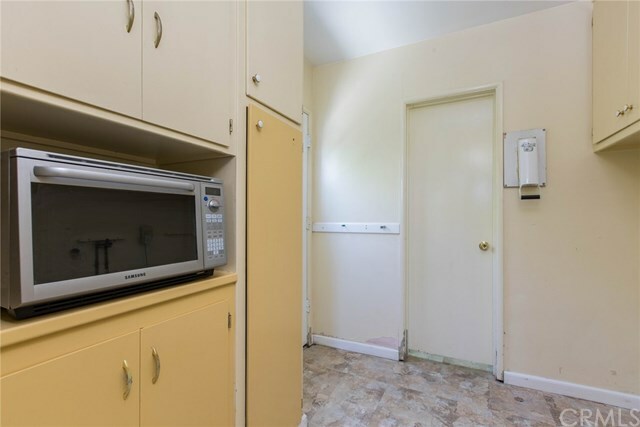 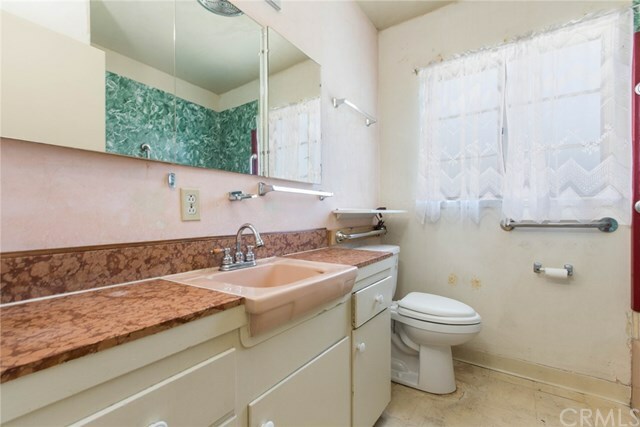 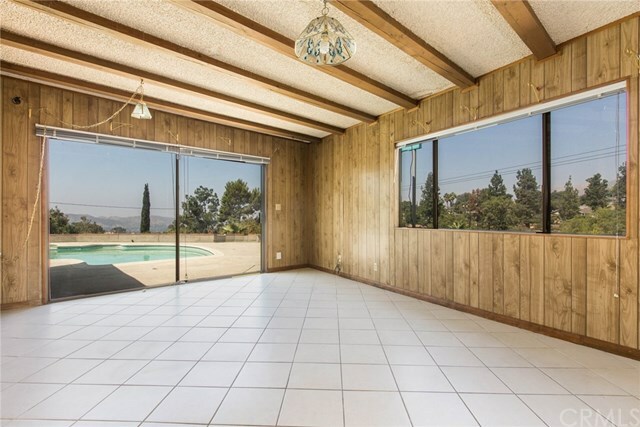 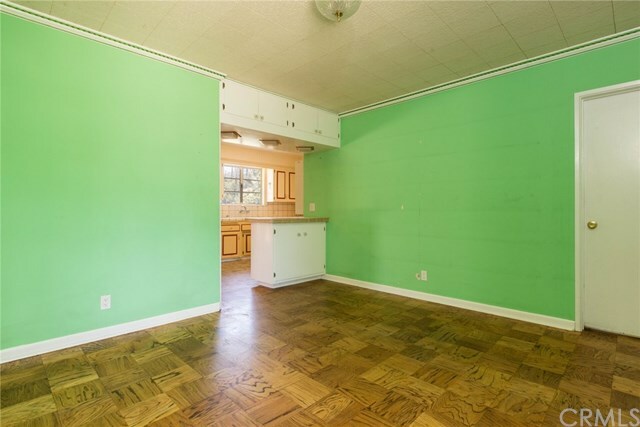 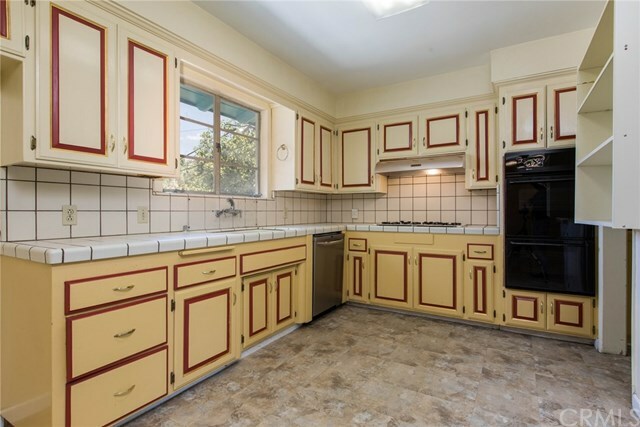 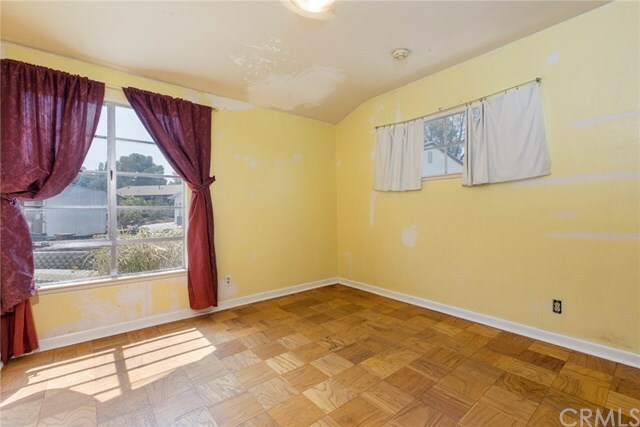 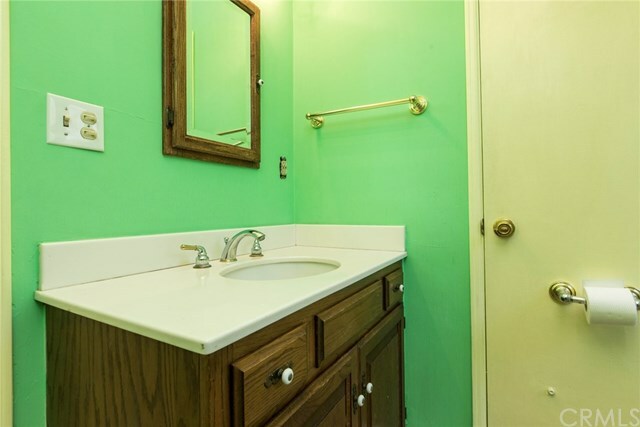 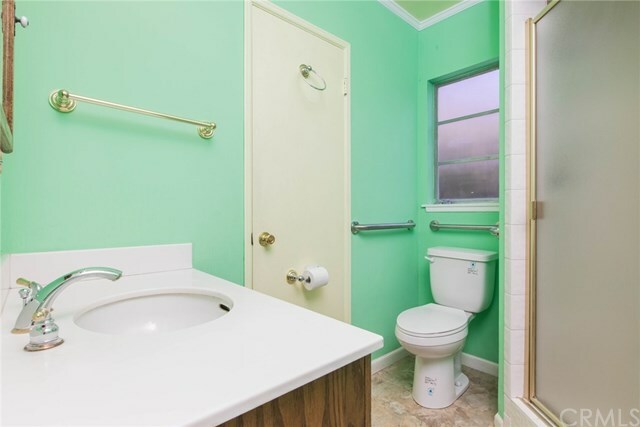 It certainly needs some finishing touches and decorating, but the views, the floor plan, the pool-- this gem is just brimming with potential! 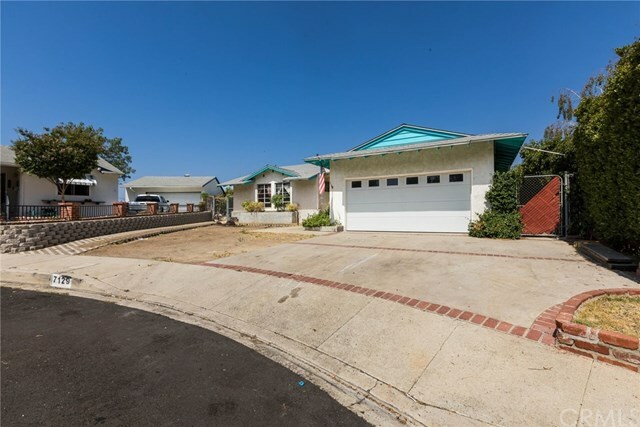 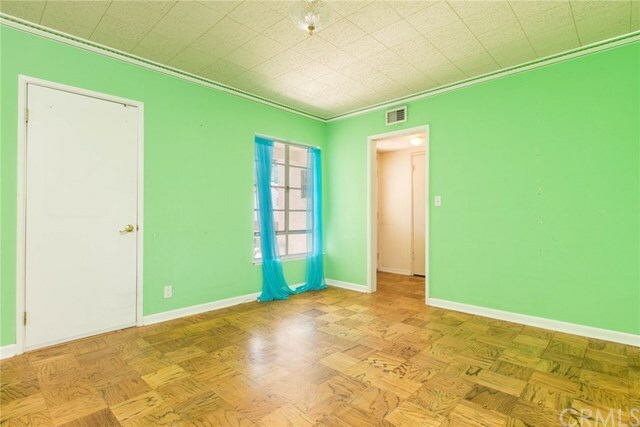 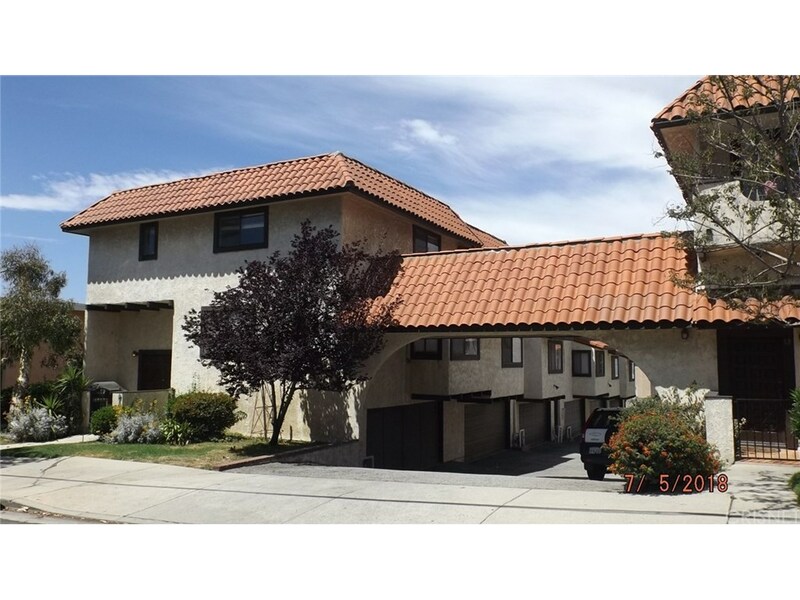 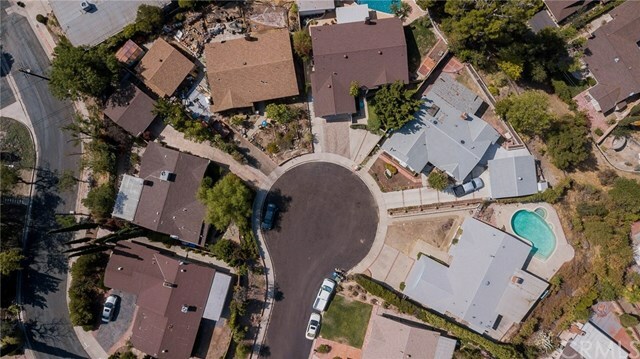 This is a trust sale with no court confirmation, come make this your dream come true!